JOIN US AND OUR GLOBAL COMMUNITY OF CREATIVE CHANGE MAKERS in DESIGNING A POST-DISPOSABLE FUTURE! 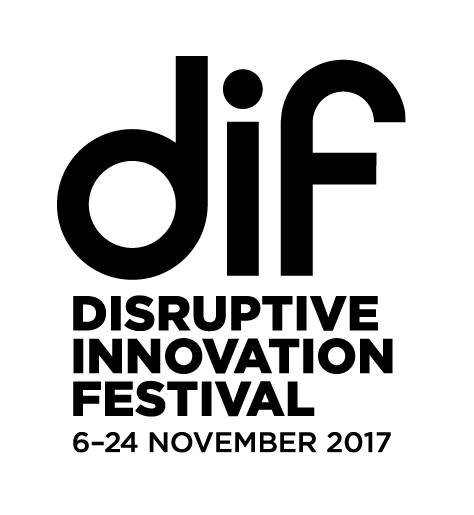 The UnSchool of Disruptive Design is partnering with the Ellen MacArthur Foundation's Disruptive Innovation Festival to launch an exciting global design challenge to redesign systems for a post-disposable future. We are calling on our global community of creative rebels and change agents to put your creative skills into full force in helping us activate a worldwide post-disposable movement. Let’s move beyond the negativity bias that plagues so many people who want to make change and start to action interventions that help people shift from our current hyper-disposable society to a more sustainable, regenerative, and circular one. Post Disposable is an action-orientated lifestyle movement that challenges the world to make disposability obsolete. 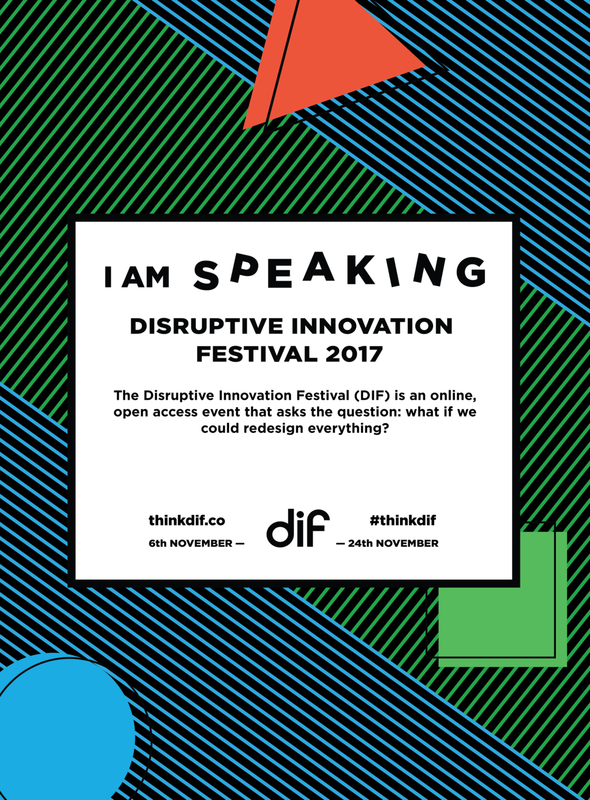 We will be announcing the project and sharing initiatives from around the world during four sessions at DIF this year.